BEAUTYWORLD Middle East Dubai trade fair will be organized in Dubai between 15 and 17 April 2019, gathering health, medicine, cosmetics and beauty goods sectors once again. One of the Bell Packaging Group Companies, PERFEKTÜP AMBALAJ will attend the fair with its vast range of state-of-art aluminium and laminate packaging solutions as well as its advanced aerosol can shaping technologies. 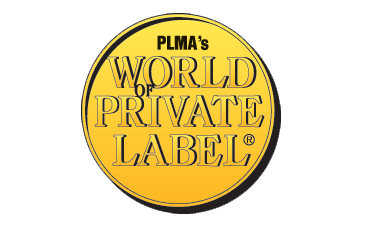 More than 2,600 companies will participate in PLMA\'s Amsterdam ‘Private Label World’ International Trade Fair, which will be held on May 21-22, 2019 at RAI Exhibition Center in Amsterdam, the Netherlands. One of the Bell Packaging Group Companies, PERFEKTÜP AMBALAJ will attend the fair with its innovative aerosol can solutions for and cosmetic and personal care sectors and high technologies aluminium and laminated tubes. 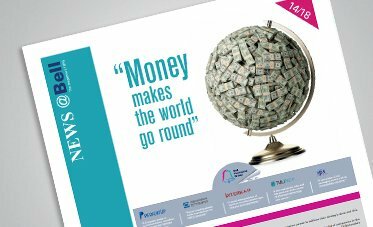 The 14th issue of NEWS@Bell is now available. In this edition, with the headline of "MONEY MAKES THE WORLD GO ROUND", opening of a new aluminium tube production line with the latest technology in PERFEKTÜP Bulgaria; increasing of production capacity with the new full-electric machines and receiving of the first patent with the control system developed in SENAPASTAMPA; certifying Zero Waste System Policy of INTERKAP; receiving the Bronze Award at the “Ambalaj Ay Yıldızları” Competition of TÜLIPACK; reviews of Mr. Erdem KOÇAK, President HENKEL GCC & Regional Head of Finance IMEA and BPG Values Award Program winners are shared. One of our BPG group companies, İNTERKAP Ambalaj Sanayi ve Ticaret A.Ş. 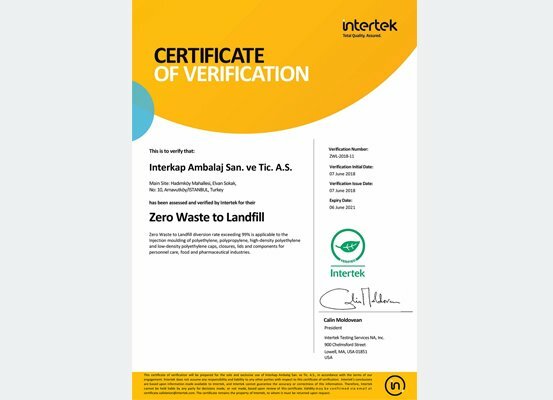 started its journey with “Zero Waste” motto and educated all its employees accordingly to instill in them an awareness of the importance of adopting this consciousness not just in the workplace but in social life as a whole for the world and future generations. 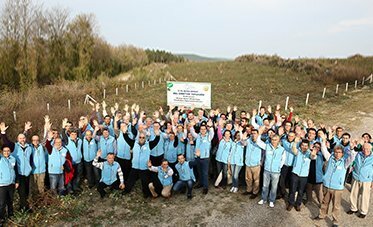 A the Bell Group of Companies, we are well aware of the necessity of protecting nature and natural resources when developing and producing innovative packaging solutions as well as during all our other operations. Therefore, in our 75th Year of Establishment, we are truly happy to take another crucial step towards reducing our carbon footprint, thereby adhering to our fundamental principles.